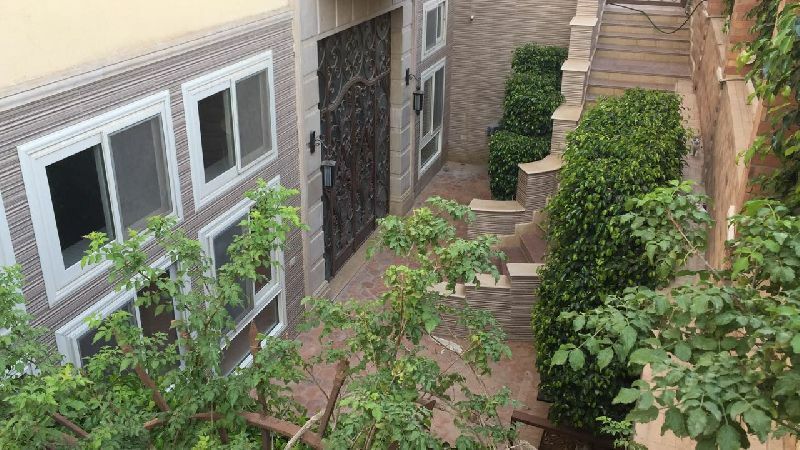 Duplex Garden for meters Narjas villa ..
Narjas Villas,fifth avenue, new cairo. 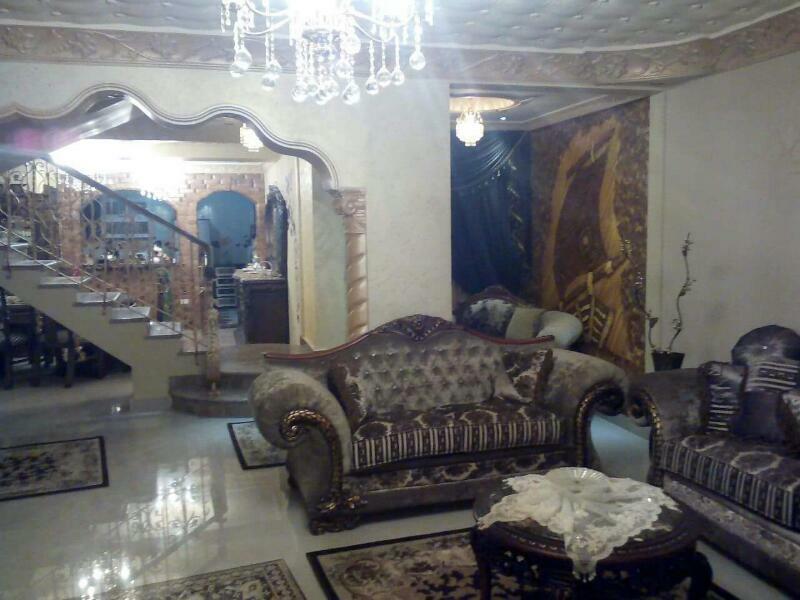 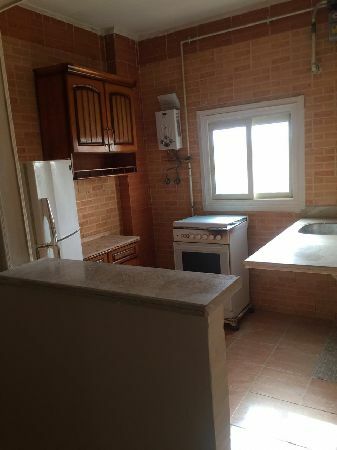 For rent Duplex 350 m, second distric ..
Second Quarter, Fifth Avenue, New Cairo. 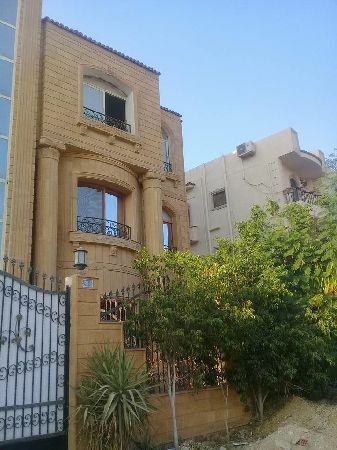 Apartment for rent in New Cairo Fifth ..
For rent apartment villas Yasmine New ..
New Cairo , Villas yasmien 8. 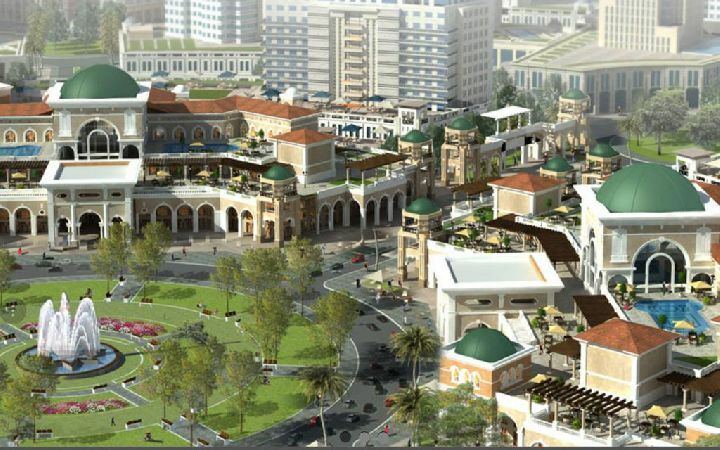 النرجس فيلات - التجمع الخامس - القاهرة الجديدة. 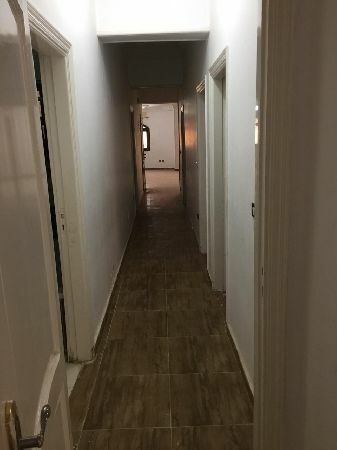 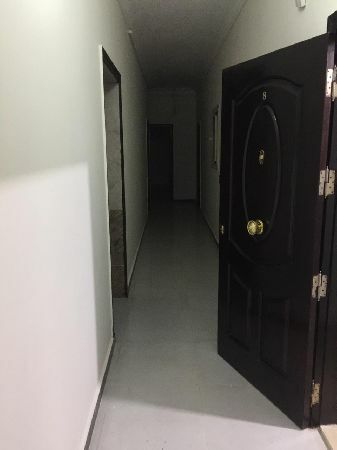 For Rent Apartment,5St Settlement, Ne ..
, Fifth Avenue, New Cairo. 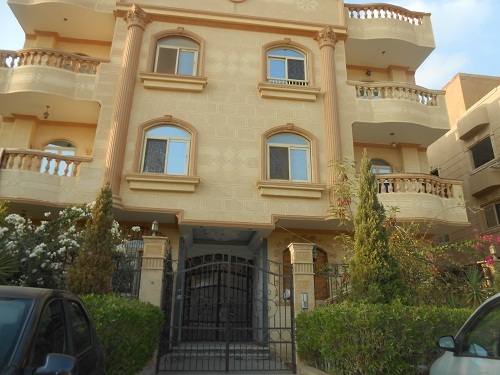 For Rent Apartment,1St Settlement, Ne ..
Violet 10, Fifth Avenue, New Cairo. 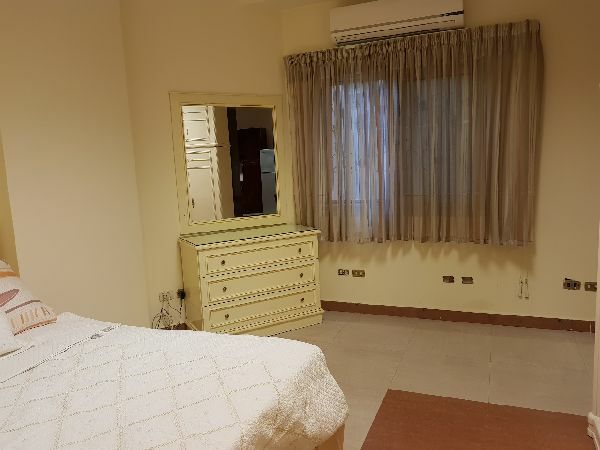 Studio for rent in 5Th Settlement Fif ..
New Cairo - 5Th Settlement. 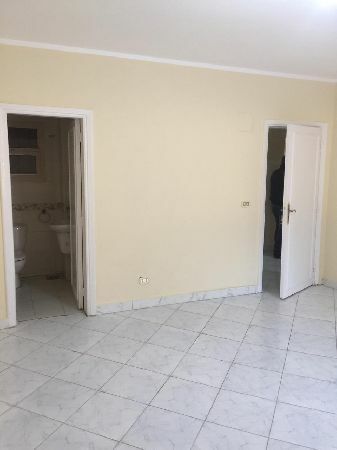 Apartment for rent with private garde .. 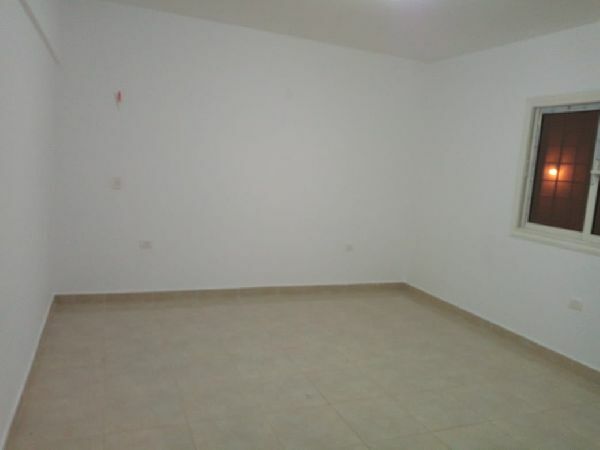 Apartment for rent in 1st Settlement ..